Does anyone remember Race Gentry? 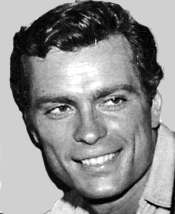 He made a few films for Universal in the 1950's and also, I believe, was in a TV series. 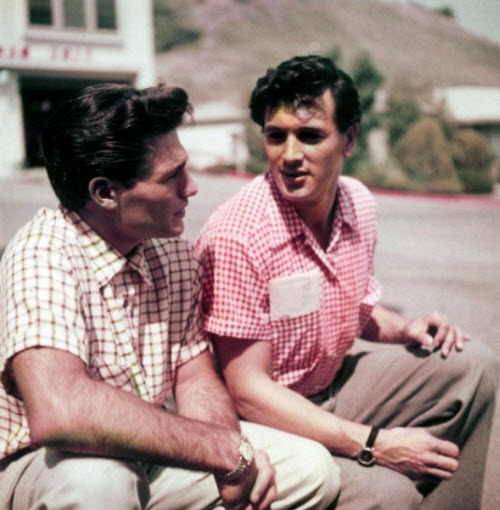 He was discovered by the same man who discovered Rock Hudson. 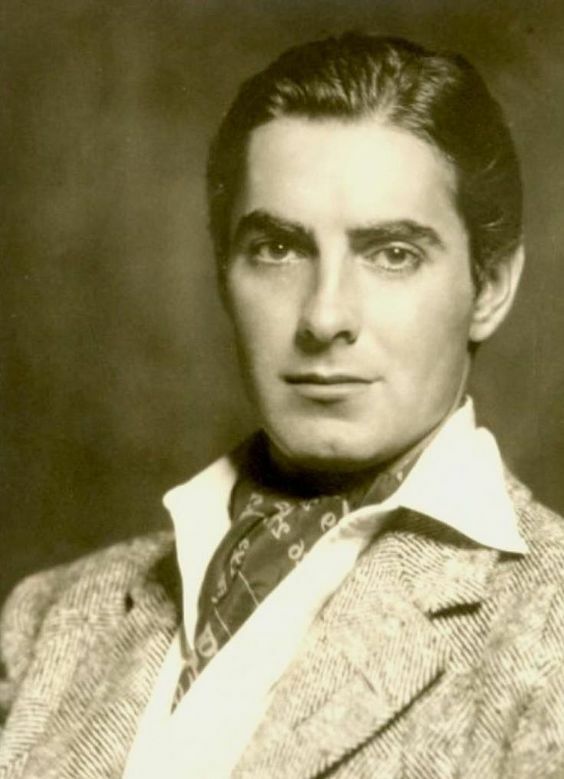 Handsome guy, but I do not remember him or his films. And only Henry Willson would give such a name to one of his clients. Rayban, that would be a tough choice between those two. Interestingly, Rock and Race were father and son in "The Lawless Breed." 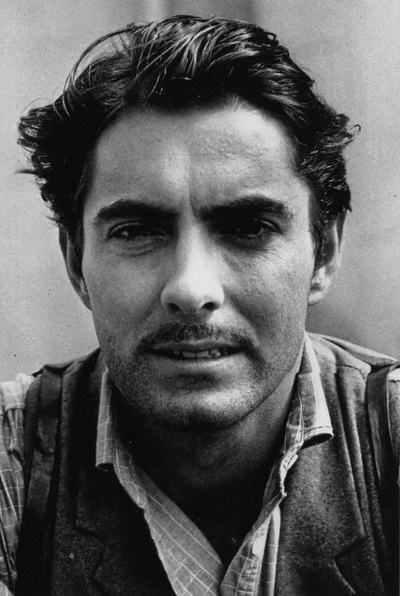 I think his biggest role might be in a Western with Joel McCrea called "Black Horse Canyon". 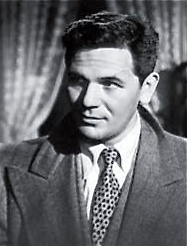 I think John Garfield is hot in a "tough guy" sort of way. When he plays a bad boy, I can't get enough. Anyone agree? Yes, agree. 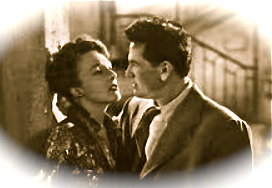 He's great in UNDER MY SKIN, one of his last pictures, with Micheline Presle. I still have not seen BODY AND SOUL. Yeah-- I forgot about that. In the water tank before the sisters from Petticoat Junction started using it. Since Jensen Ackles makes $175,000 per episode on "Supernatural", he might not feel the need to transfer to the big screen. 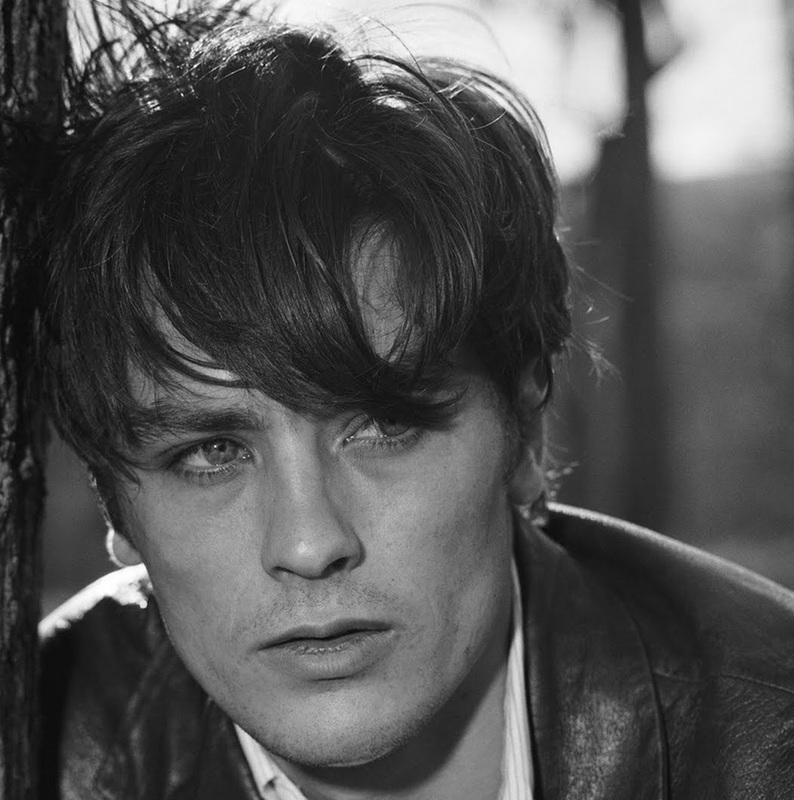 Alain Delon is mine, all mine.